Still searching for that perfect gift for yourself or your favorite cyclist? We've put together a list of our favorite gear (and whisky) to keep you and yours riding all winter long. The crew at Lone Wolf Cycling is putting out some killer designs on their jerseys, shorts and tees. The Earth & Mountain Tee is one of our favorites - check them out at www.lonewolfcycling.com. Our Holiday Gift Guide wouldn't be complete without some 45N goods. The Dozer cap and Merino Tee are made from one of our favorite materials: Merino wool. It's comfortable, keeps you warm even when wet, and doesn't stink thanks to its natural odor resistance. Wear them out on the trail or aprés ride when you hit the town. TREW is based in Hood River, Oregon and is dedicated to making quality clothing and outwear for powder enthusiasts. 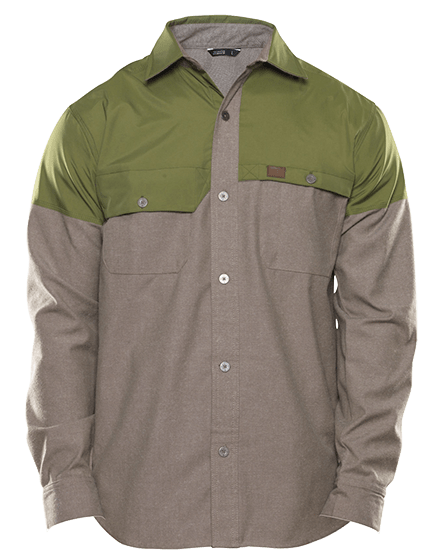 Their Backcountry Button Up is one of the most comfortable shirts we own and it looks damn good, too. Whether treking through deep snow enroute to your favorite ribbon of singletrack or riding through extreme winter conditions, Bergraven gators keep the snow out of your boots and help keep your feet warm. Nothing warms you up faster than a shot of whisky. Stash the Stanley SS Flask in your bag for a quick warm up mid ride, or pass it around the post ride fire. Speaking of whisky, our go to affordable and flavorful whisky is The Balvenie DoubleWood 12 Year. It's smooth and mellow with a long, warming finish, perfect for filling up that Stanley flask. 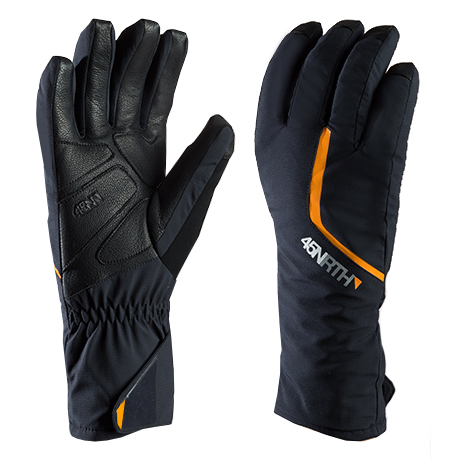 Sturmfist slaps cold in the face and keeps your hands warm and dry all day long. Lined with our favorite Merino wool and built around Aerogel insulation in the palm, these gloves keep your hands warm and in control of your ride. Let it snow, let it snow, let it snow. No really, pile it on. Then mount up some Vanhelga tires to your Whisky No.9s and go shred your local groomed singletrack. The aggressive tread design on these grin enducing tires makes it feel like you're velcroed to the trail. Paired with the light and strong No.9 rims, we think this is the best rim/tire combo on the market. Happy Holidays from the 45NRTH Crew!